Today is Friday, warm and sunny, the start of a holiday weekend, and National Wine Day – what a combination! There are many ways to celebrate such a day. 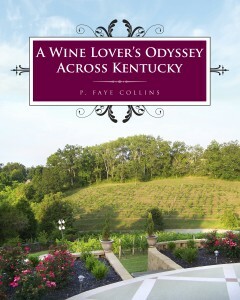 Visit one of the many wineries that Kentucky has to offer. Vineyards are welcoming the warm weather and the wines are calling your name. If your day is too busy to visit a winery, pick up a bottle of wine at your preferred wine shop. Many stores are offering wine sales to commemorate the day. Find your favorite place and that special someone, raise a glass to toast National Wine Day, and enjoy yourself!